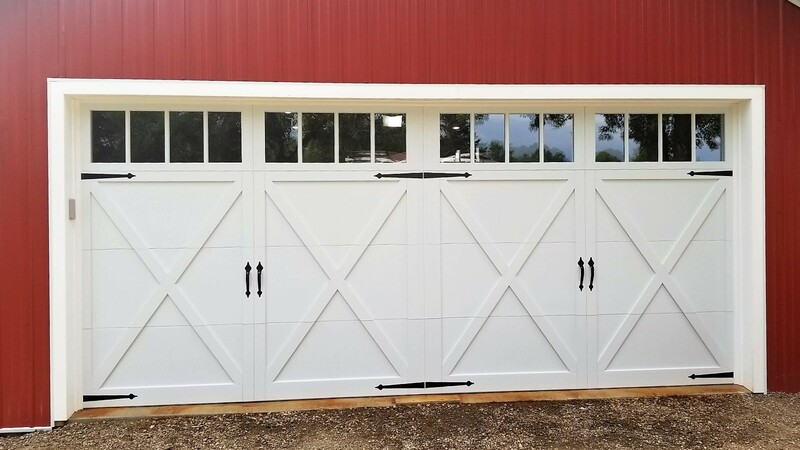 We install residential & commercial garage doors, replace broken or worn out springs, install garage door openers, replace door panels, or just give your door a yearly tune up! 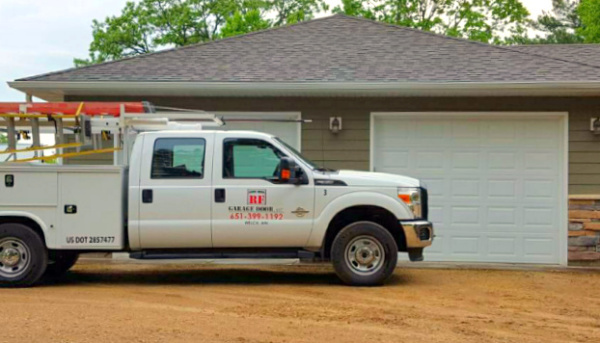 If you need an experienced garage door contractor, look to RF Garage Door, and we'll gladly take on your project. We're equipped to handle large and small repairs in a timely fashion. Because we're highly skilled and dedicated technicians with over 10 years of experience, no job is out of our scope. We do complete installations and upgrades. As our valued customer, you'll receive a reasonable estimate plus excellent service because your satisfaction will be important to us. At RF Garage Door, we're practical, professional, and fair. No matter which product you select, we're confident that you'll be happy with the value you receive. We serve the southern Twin Cities and western Wisconisin. Call us today or remember our name when you need assistance from a garage door contractor. Is an old or worn-out garage door ruining the look of your home's exterior? Replacing your outdated garage door is a great way to add beauty, function, and value to your home. At RF Garage Door, LLC, we offer a wide range of residential garage doors for our customers. Our products are designed for great looks and maximum performance. And because every home and garage building is unique, we offer a wide selection of products from which to choose. When you work with us, you'll get the right garage door for your home's style and your budget, expertly installed and backed by a solid commitment to customer satisfaction. Add convenience, add value, and boost your home's curb appeal with a premium residential garage door from RF Garage Door, LLC. Call today to learn more about our products and to request an estimate. 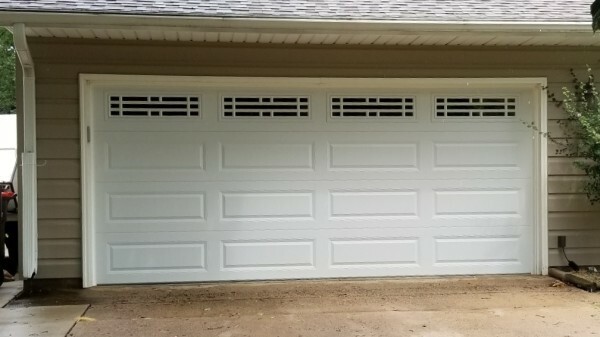 Need ideas for a new garage door? Visit the C.H.I. website by clicking below and let us know more about your preferences!